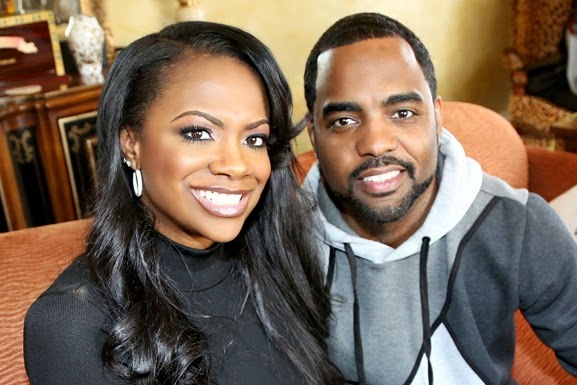 Kandi Burruss & Todd Tucker Ties The Knot In Atlanta + Todd Jets To L.A For 5 Months Leaving Wifey Home Alone! 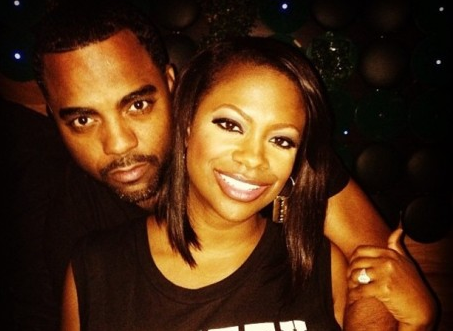 "Real Housewives of Atlanta" reality star and singer Kandi Burruss and fiance Todd Tucker are officially married. The happy couple tied the knot in front of family and friends in Atlanta last Friday evening. 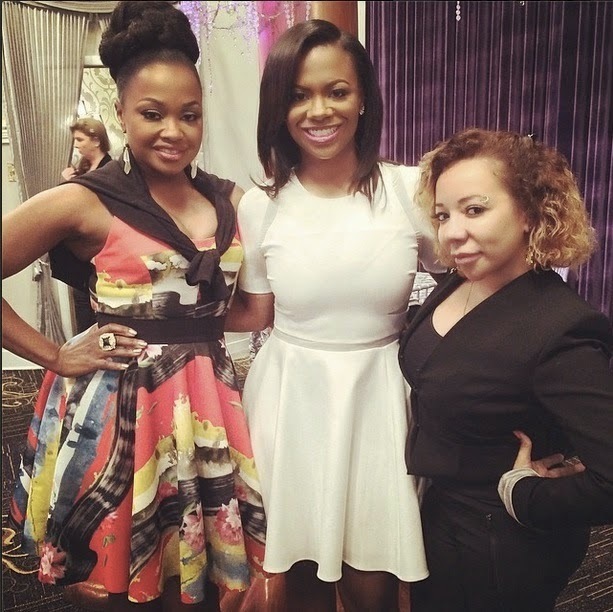 Last night, "Real Housewives of Atlanta" star and singer Kandi Burruss threw a beautiful bridal and bachelorette party in Atlanta, along with family and best friends Phaedra Parks, Rasheeda Frost, Porsha Williams, Ne-Yo's ex fiancee Monyetta Shaw, Shekinah and Tameka "Tiny" Harris in attendance. 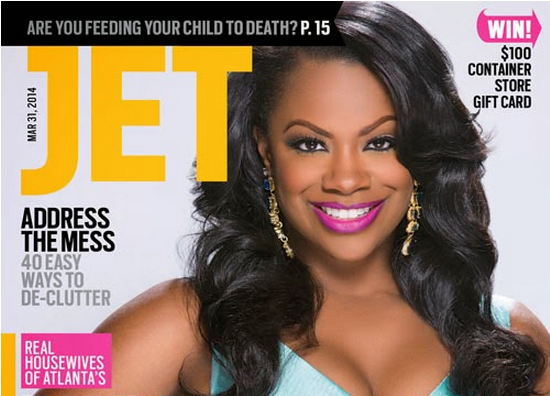 "Real Housewives of Atlanta" reality star and singer Kandi Burruss is gracing the March issue of JET Magazine, and reflects on the success of her career, upcoming marriage, and Mama Joyce and fiance Todd Tucker's relationship. 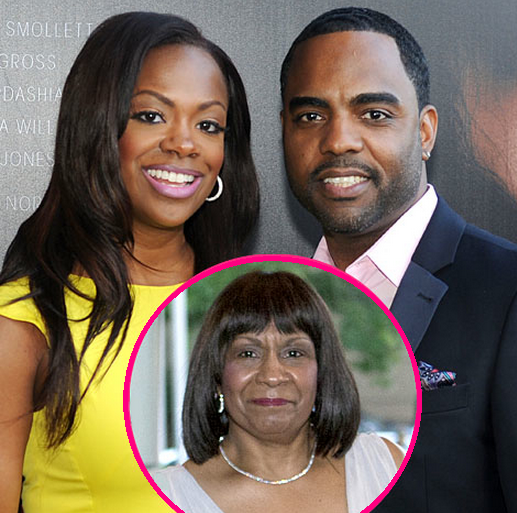 RHOA Star Mama Joyce BLASTS Kandi Burruss' Fiance, Todd Tucker: "He's Still An Opportunist"
"Real Housewives of Atlanta" reality star Kandi Burruss' mom Mama Joyce is still feuding with Kandi's fiance, Todd Tucker and explains why during an interview with CBS Atlanta's Morning Show. 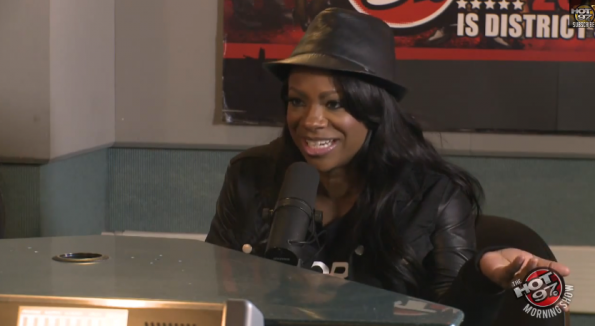 Yesterday, "Real Housewives of Atlanta" reality star Kandi Burruss opened about her business hustle, fiance Todd Tucker agreeing to sign a prenup, Bravo working on a wedding special and who makes money by doing reality TV per episode on Hot97's morning show. It looks like Mynique's husband, Chuck Smith, main reason to join the "Real Housewives of Atlanta" this season was to help his dying career and wasn't going to stop at nothing until he made his name known -- again -- in Hollyweird. On last night's episode of the 'Real Housewives of Atlanta," Former NFLer Chuck Smith decided to defend his wife Mynique Smith's honor after she confronted him about the lady's interesting chit-chat in Savannah, GA., about his past relationship with reality star's Phaedra Parks and Kandi Burruss. 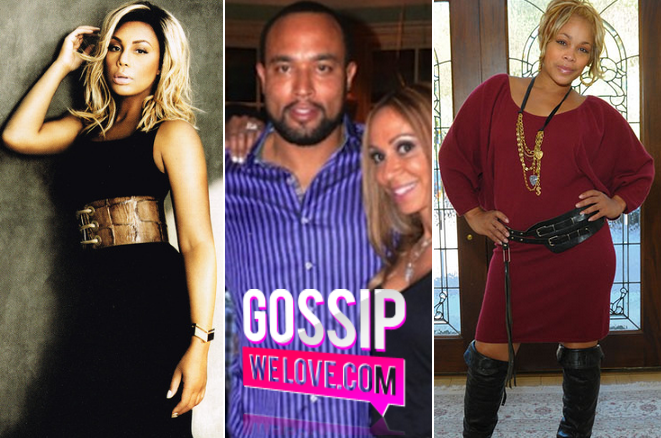 "RHOA" Mama Joyce: "I'm Done Meddling In Kandi's Love Life," & Believes 'Big Headed' People Should NOT Date! 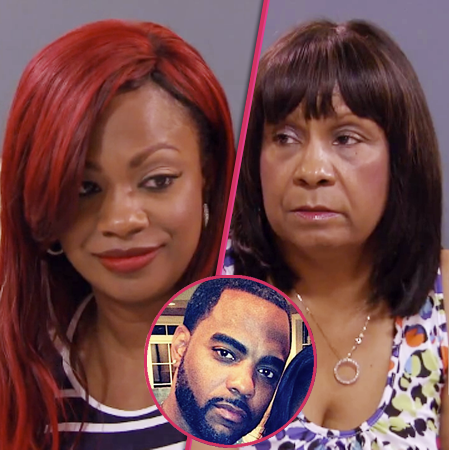 After seeing how she's been acting on the "Real Housewives of Atlanta" (dissing her daughter's fiance) and how badly fans have been talking about her on social media sites, Kandi Burruss' mother Joyce has waved the white flag claiming, "I'm done meddling in Kandi's love life." 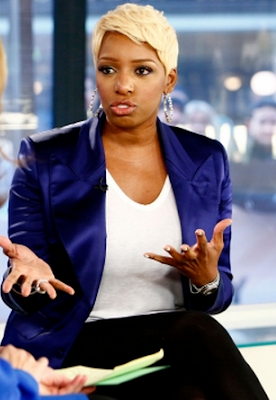 NeNe Leakes Confirmed for New Tell-All Interview With E! + Comments On Phaedra Parks Being The "Head Doctor"
After recovering from a blood clot found in her lungs, reality star and "Real Housewives of Atlanta" breakout star NeNe Leakes is set for a new tell-all interview with E! News. On last Sunday's episode of the "Real Housewives of Atlanta," Mama Joyce had us all wondering if she's on pursuit to get her own reality show by attempting to throw her clog at Kandi's best friend Carmen's head or was it just a mother's intuition... pretty much protecting her daughter by all means necessary!